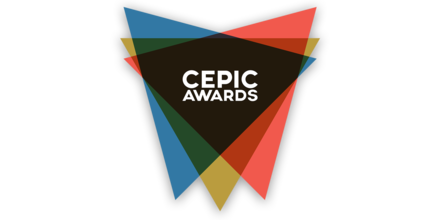 The CEPIC Stock Photography Awards are open to all photographers worldwide. Any entrant under 16 on 24th April 2018 you must gain the permission of a parent or guardian to enter the competition. Entrants under the age of 13 on 26th April 2018 are not permitted to enter. When do the awards close? The closing date for entries is midnight (UTC) on 26th April 2018.  Shortlisted images will be announced on 3rd May 2018, prior to the CEPIC 2018 Congress Welcome Reception and the winners will be announced during the CEPIC Annual Industry Party on Thursday, 31st May 2018 in Berlin, Germany. The results will be announced on the Photocrowd website on Friday 1st June 2018. Each photographer can enter 1 image in each of the 5 categories. Entry to the CEPIC Stock Photography Awards is free. Yes, there’s a simple signup process to register on Photocrowd, which will then give you full access to the CEPIC Stock Photography Awards. There are restrictions on the use of digital manipulation. Full guidelines on what image manipulation and retouching is allowed are provided on the Preparing Your Images page.